Danone is one of the biggest food and beverage producers headquartered in France. 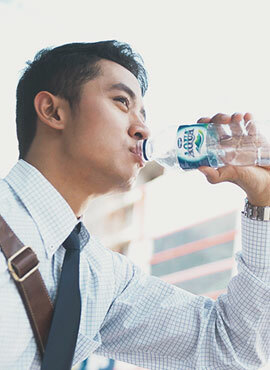 With a mission of bringing health through foods and beverages to as many people as possible, Danone develops 4 primary categories in its business operation, i.e. Fresh Dairy Product, Early Life Nutrition, Water, and Medical Nutrition. Through our mission and dual commitment for business and social growth. 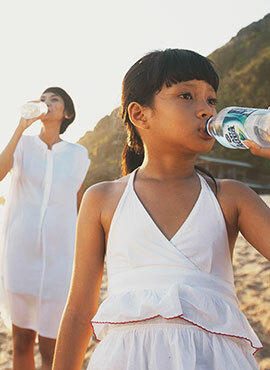 Danone aims at building a healthier future through healthy lifestyle, healthy Earth, and healthy ecosystem. 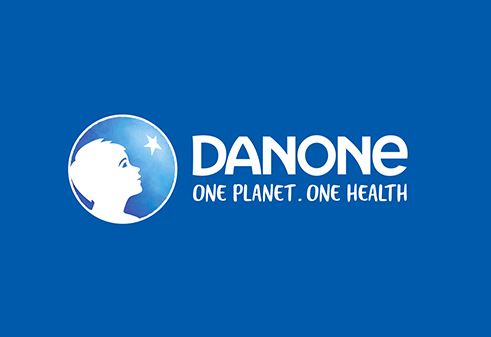 In 2017, Danone unveiled a refreshed logo and its very first company signature: One Planet. One Health. These words reflect our vision that the health of people and the health of the planet are interconnected. It is a call to action for all consumers and everyone who has a stake in food to join the food revolution: a movement aimed at nurturing the adoption of healthier, more sustainable eating and drinking habits.